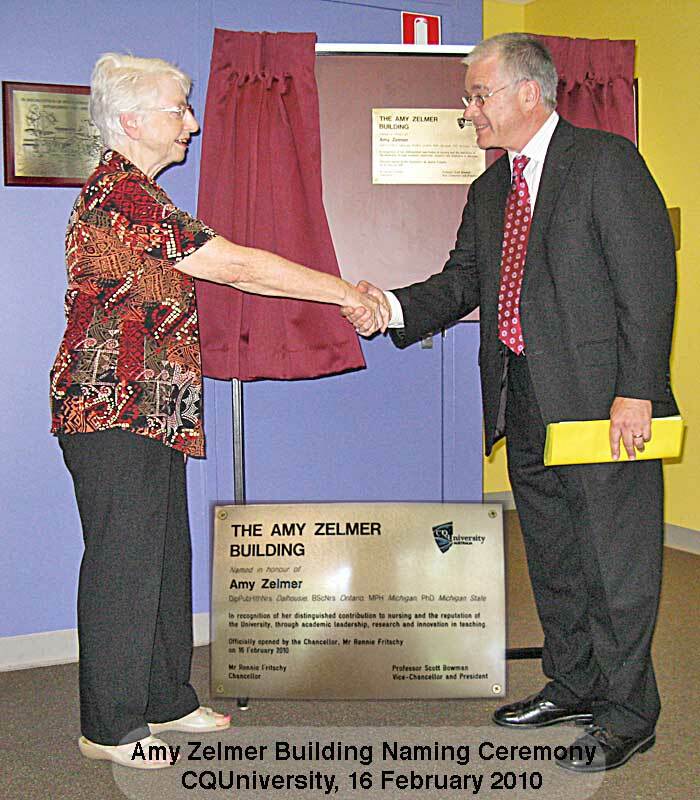 Emeritus Prof Amy Zelmer has had an extensive career in health services, adult education and university administration. 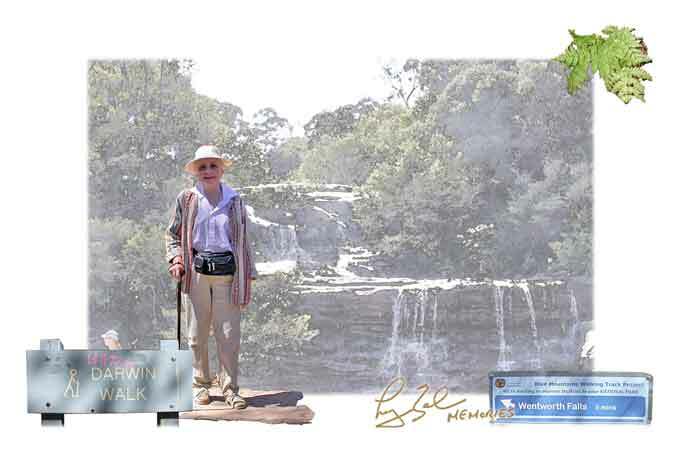 Following her retirement she worked for the Queensland Anti-Discrimination Commission and has been active with the the Cochrane Collaboration, the Australian Consumer's Health Forum and other volunteer activities. Amy [nee Elliott] originally trained as a nurse at the Ottawa Civic Hospital, graduating in 1956. 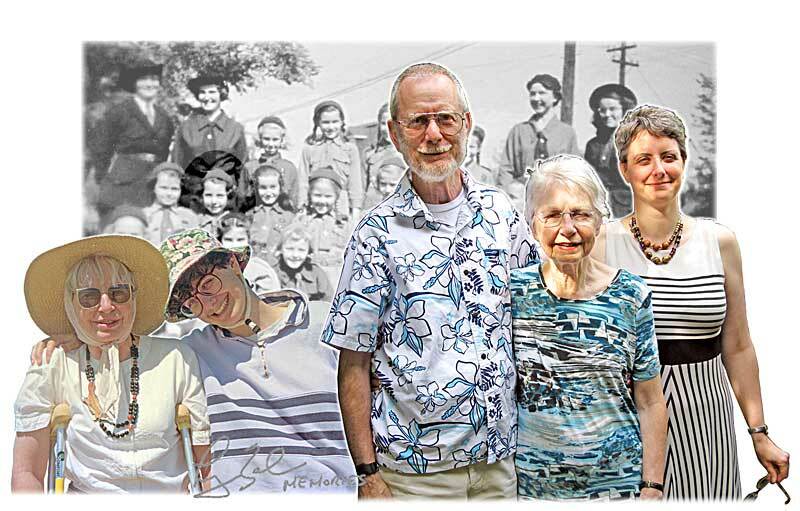 She obtained her BSc(N) and MPH while working in Nova Scotia, before moving to Alberta with positions in the Alberta Government and the University of Alberta. 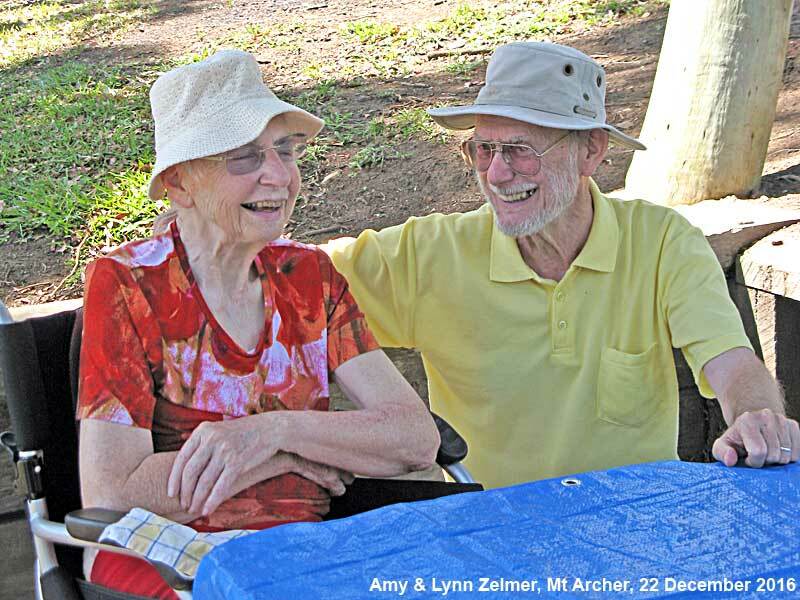 Returning to Canada after a tour of duty with the World Health Organisation in SE Asia she became Dean of Nursing and then Associate Vice-President (Academic) at the University of Alberta. 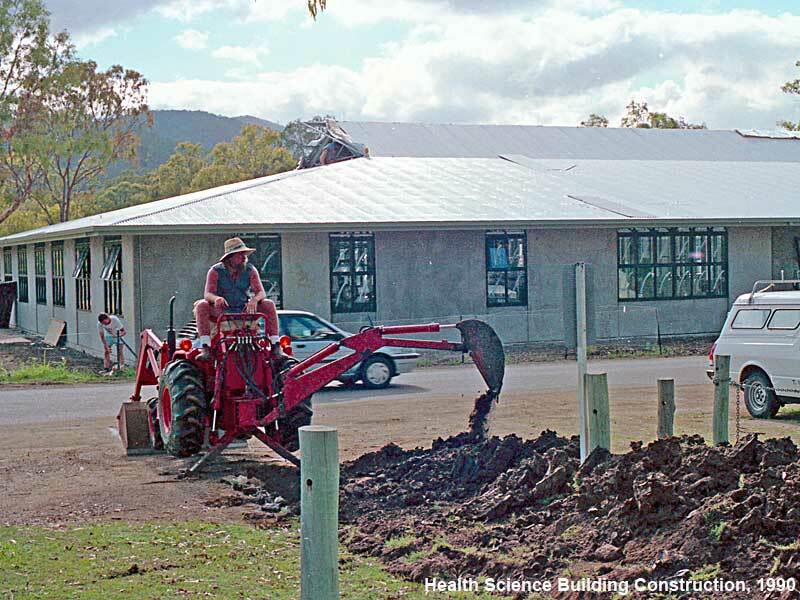 In July 1988 she moved to Australia to establish a Faculty of Health Science at what is now CQUniversity Australia. 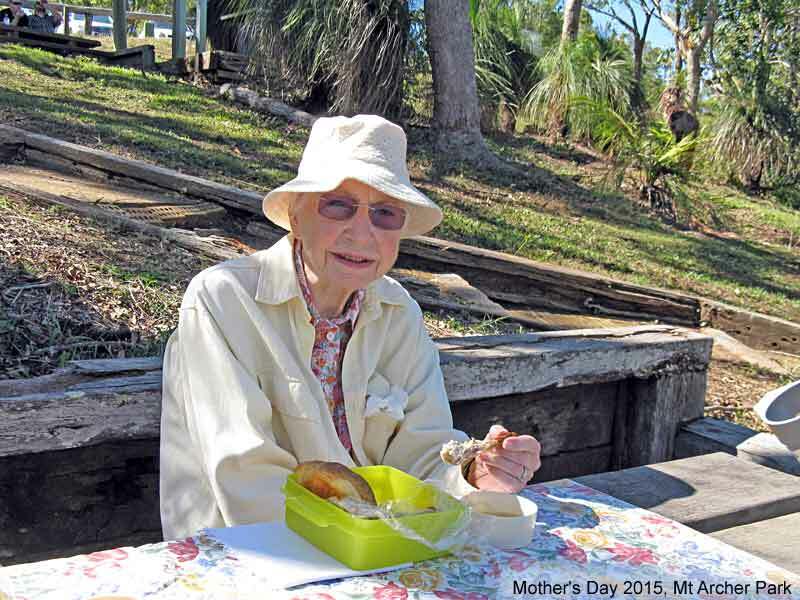 Rockhampton, Central Queensland, has been Amy's home for almost three decades. Despite floods, cyclones, insect bites and broken bones it will remain her home. 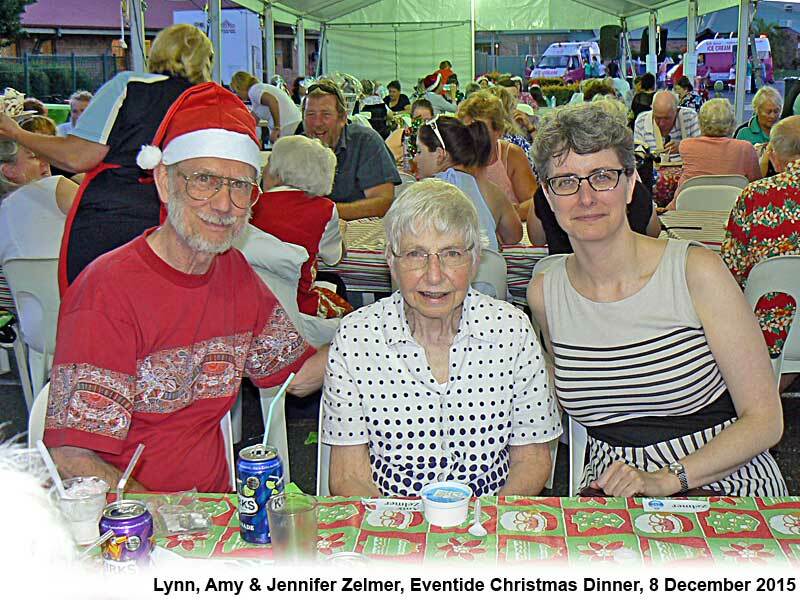 Since Amy now resides at Eventide Nursing Home she does not have direct e-mail contact, instead send c/- Lynn @ ZelmerOz.com. 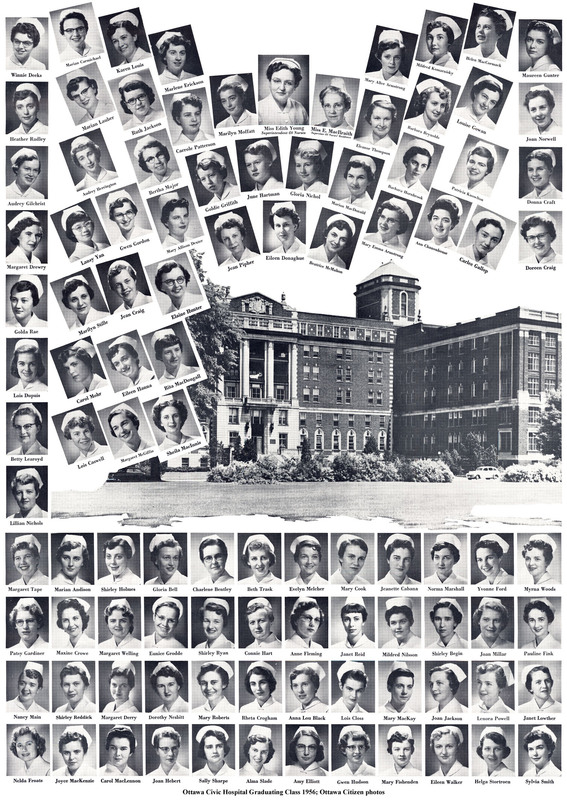 Archive Photo: Ottawa Civic Hospital 1956 Nursing Graduates: an A3 version of the 1956 class photo. 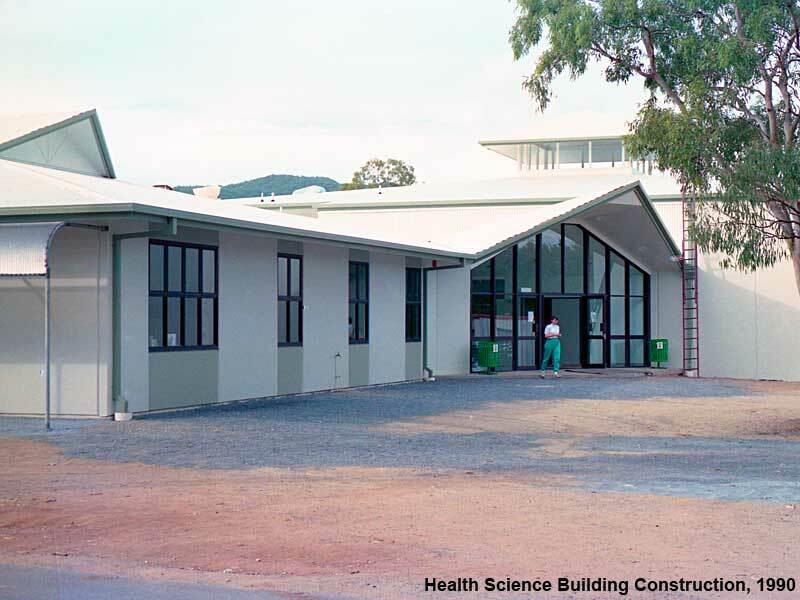 CQUniversity's Health Science Building, now the Amy Zelmer Building, 1990 construction to 2010 building naming ceremony. CQUniversity video interview with Amy at Naming Ceremony.